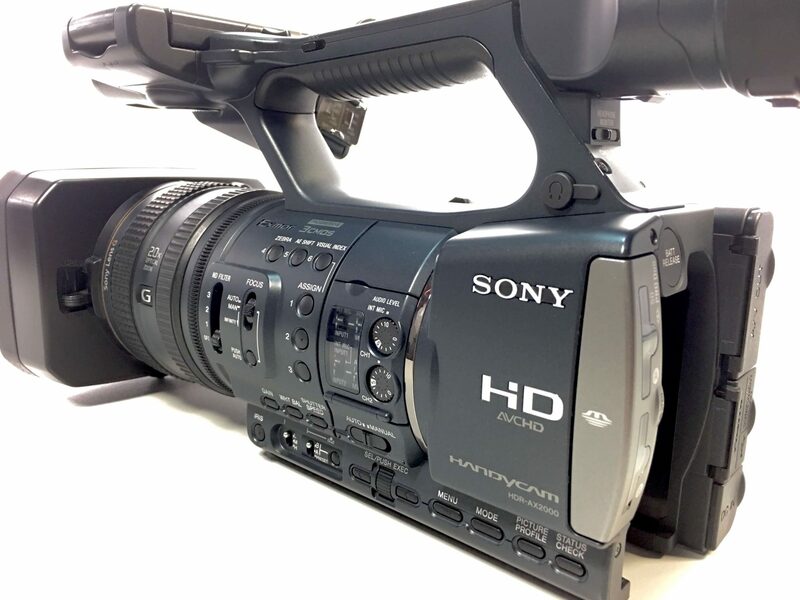 Why buy a Refurbished Camcorder from Video One Repair? 30 Day money back inspection period. 6 Month warranty on the entire camcorder.